Pedal your fold-up bike through the city on a scavenger hunt. That’s the premise of the Brompton Urban Challenge, taking place in cities around the world beginning this month. GearJunkie has a special place for Brompton bikes after a chance 2013 event and a surprise outcome (see “Tie-Wearing GJ Editor Dominates at ‘Brompton U.S. Champs’.”) Riders of the high-end folding bikes get a chance this month to compete in four U.S. and one Canadian city. 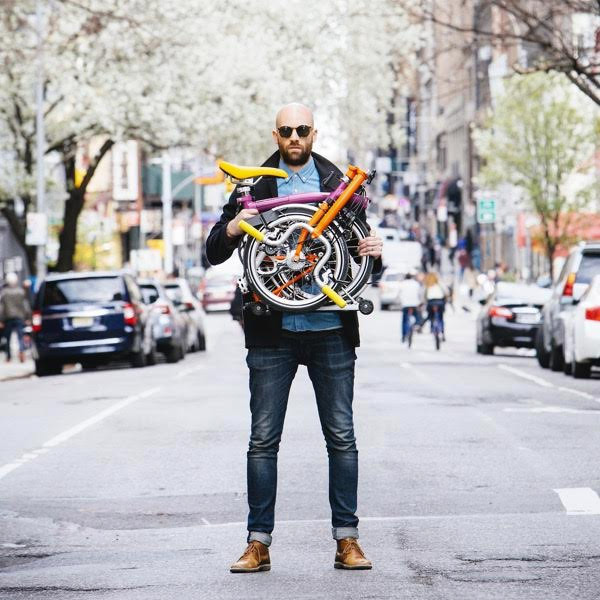 The event, the Brompton Urban Challenge, is a scavenger hunt where teams of riders bike to find clues around each city. The goal is fun and to raise money, with all profits going to local bike advocacy charities. Cities hosting the Brompton Urban Challenge include Oakland, Calif., Minneapolis, Minn., Washington D.C., New York, and Toronto. See dates and schedules here; the first races begin on July 25th. Each event is organized or sponsored by a Brompton dealer in the city. Teams of two to four people compete to decipher clues, take photos, post hashtags, and ostensibly fold and refold their little bikes to utilize public transportation or run up stairs. But no worries if you don’t have a fancy folding bike. 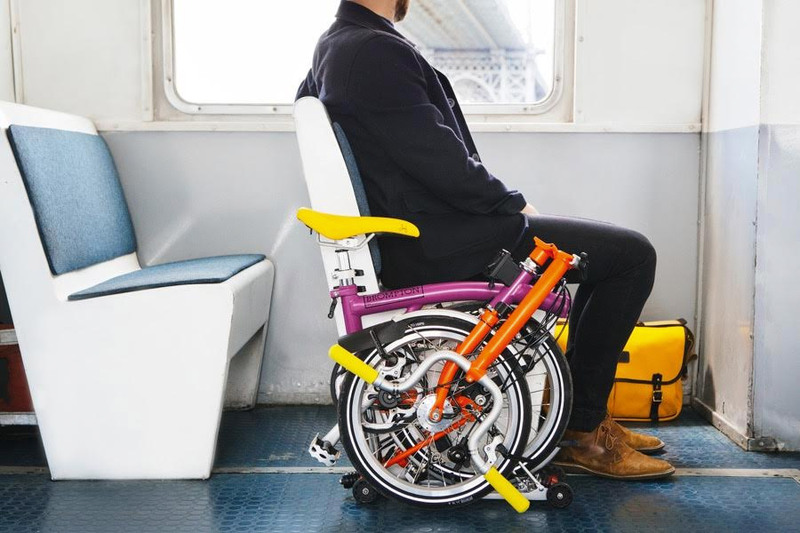 Each team must have a minimum of one Brompton, and folding bikes may be borrowed from dealers in each host city for people looking to demo a Brompton and compete in a unique urban event.